Every construction company needs to be familiar with surety bonds. 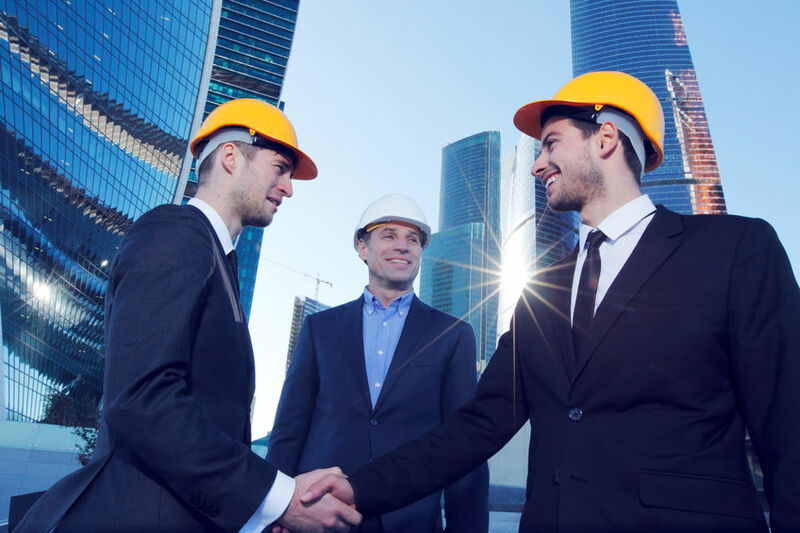 They are essential to growing your business and being able to perform work in most areas of the country.Some important forms of bonding are contractors permit bonds, and National Surety Services is happy to help you with all your bonding needs. Contractors permit bonds, also called licensing bonds, and are required by many local and state entities for a company to engage in business. They serve as a guarantee that your company will follow all legal regulations and promise that your work will be up to code and all safety regulations are followed. The difference between bonding and insurance is that insurance shows that there is someone else preparred to pay for damages or risks in your industry. Bonding promises that you have the ability to perform and honor your obligation and the bonding company will only intervene if you are unable to. National Surety Services has decades of experience in the bonding and surety industry and are ready to help you in every way from start to finish. Your success is our success. If you would like more information about how we can help with your license and permit bonds, give us a call today.